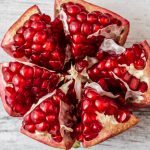 The pomegranate is a fruit variety that was farmed in the Neolithic era, and was always an important crop in ancient times. 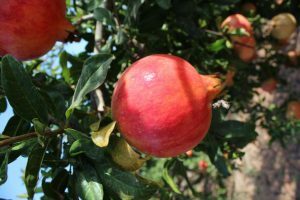 Proof of the pomegranate’s importance are the references to it in the Old Testament, along with other fruits such as grapes, olives and dates. 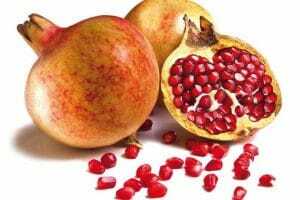 Throughout history, the pomegranate symbolised fertility in many cultures. 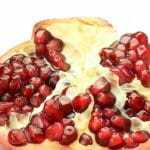 The pomegranate has countless health benefits and its involvement in curing disease has been widely recognised since ancient times. 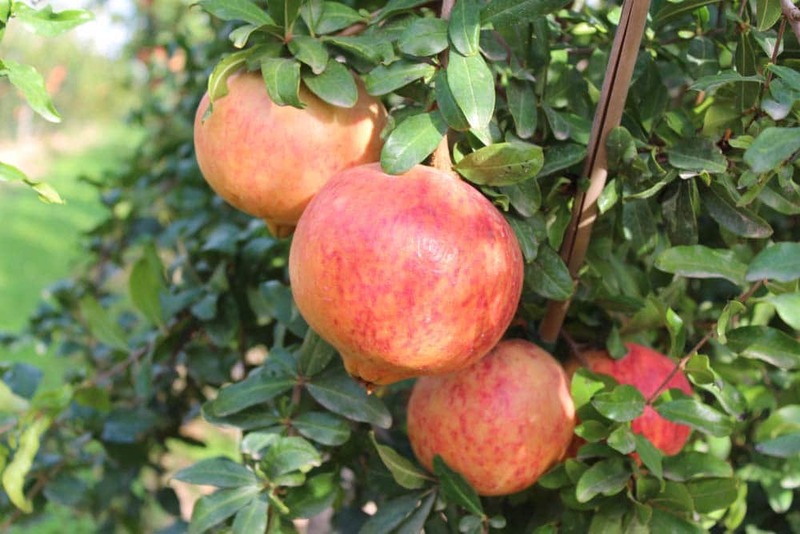 The pomegranate has undergone intensive research during the last fifteen years. 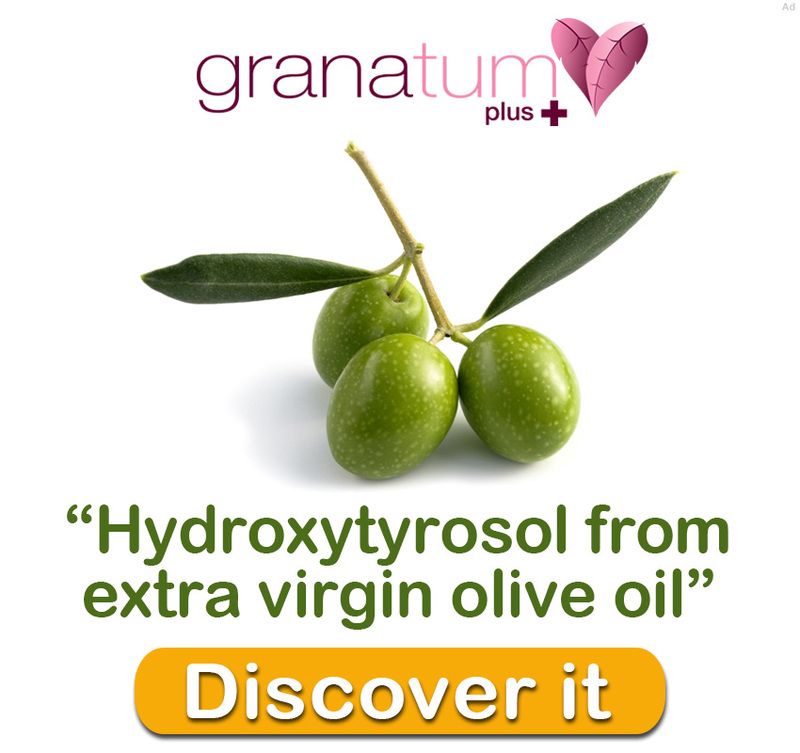 Many of these research studies have been focused on demonstrating the properties of its natural antioxidants for the human body. 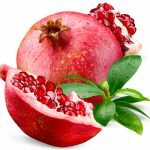 The various compounds found in the Spanish pomegranate, especially its natural antioxidants, make this fruit highly beneficial for health. 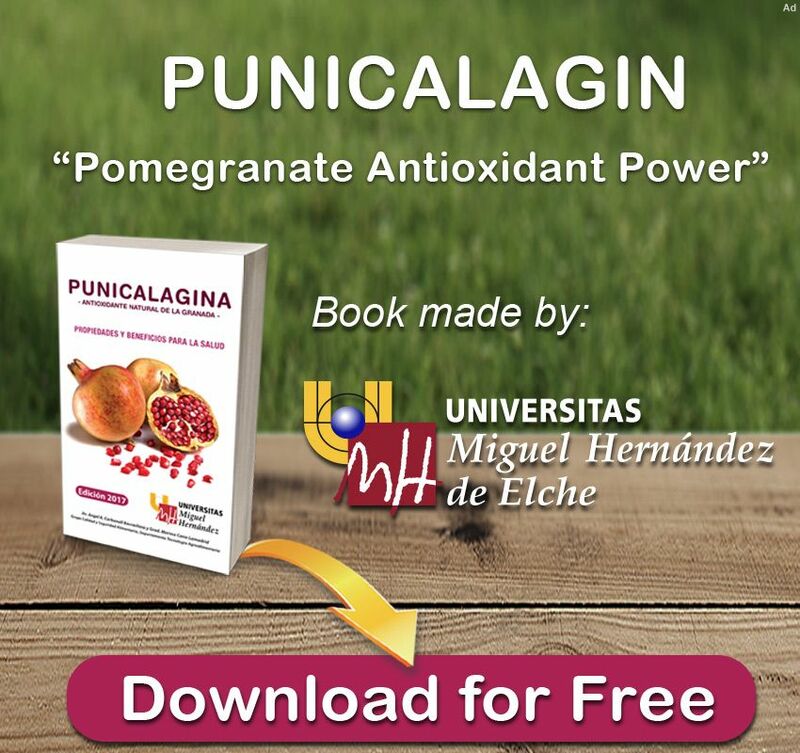 It contains numerous valuable antioxidants, such as flavonoids, ellagitannins, punicalagin, ellagic acid, vitamins and minerals. 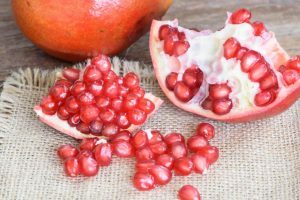 Plus, natural antioxidants are found in different parts of the fruit, including the seeds, skin, arils and inner membranes, and have been used intensively for centuries by traditional medicine as natural therapy.